Sega is bringing a brand new Yakuza game to the PlayStation 4, though it will be starring a new (to us) face. 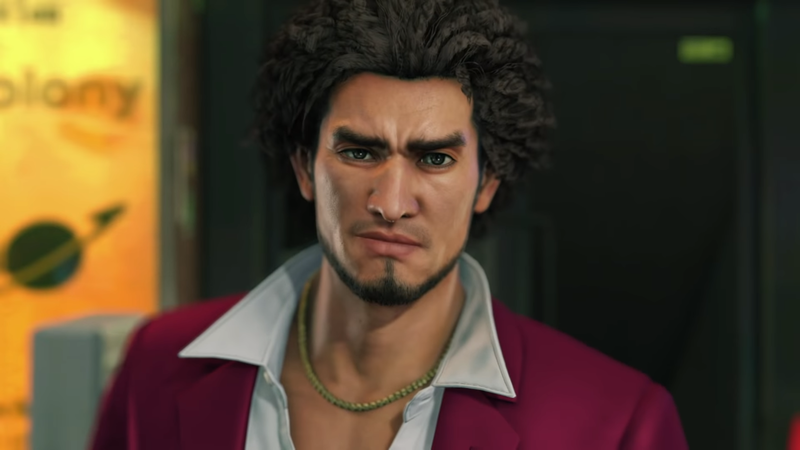 Original protagonist Kazuma is being replaced by Ichiban Kasuga, the star of Yakuza Online. This currently-untitled game is the next entry in what Sega is calling the “New Yakuza Series.” It also doesn’t have a release window, but it seems to be fairly far off, as Sega is still looking for the game’s leading lady. Sega just launched a “Latest Yakuza Game for PlayStation 4 Supporting Actress Auditions” website, where it’s looking for actresses to play the role of Kasuga’s partner. Applicants must be at least 20 to enter, and whoever is chosen will appear in theupcoming game. In addition to having a starring role in the game, they will also appear in promotional material. There’s also a prize worth one million yen, for what it’s worth. Applications will close on April 21, 2019 at 11:59 PM JST, or 10:59 AM EST. While details are scarce, it does confirm that the Yakuza series will continue to be released on consoles. The first entry in the new series, Yakuza Online, was a free-to-play title on mobile and PC. As the game is still being cast, we may not see this title for a while, but we do know it’s coming, at least. The Yakuza series has been in an interesting position lately. While Sega recently confirmed that Yakuza 5 will be coming to the PlayStation 4 in June 2019, the spin-off title Judgment is no longer available for sale. It’s unknown whether this is a temporary move, and what impact, if any, it will have on the planned Western release. We’ll give you more information on this new Yakuza game as more information presents itself. Are you excited to see the series headlined by a new star? Let us know!